Crawfish are out of season and will be back in February 2019! Welcome to Repka's An Original Country Store. Owners are Rickey and Barbara Repka since 1986. 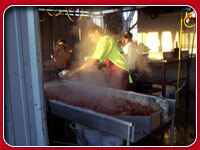 We can boil our live crawfish on site for fundraisers, company parties, ect. Call us Today! Crawfish are now in season! 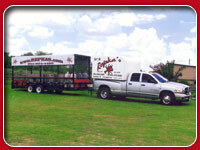 Stop by and see us today until June 30th for some delicious crawfish!